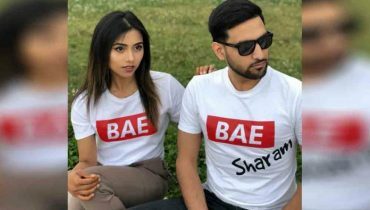 Sohai Ali Abro and Azfar Rehman were loved by people in Adhi Gawahi. 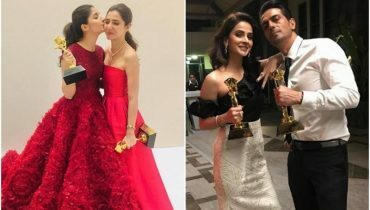 The actors are blessed with good looks and talent at the same time. 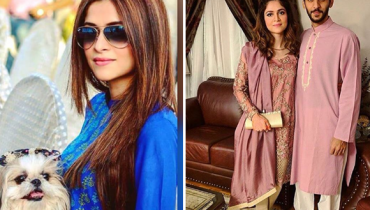 Sohai has stepped into films with Jawani Phir Nahi Ani and her latest solo venture Motorcycle Girl. 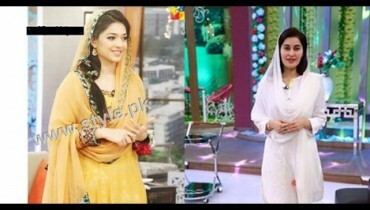 She has turned into a total Diva and has the oomph of a film actress. Her style has taken a full-on change. 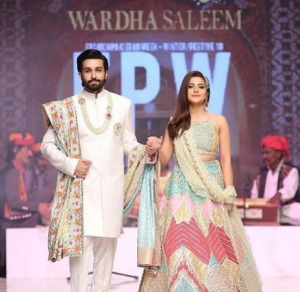 FPW is being held right now and many stars have done their walks beautifully at the ramp. 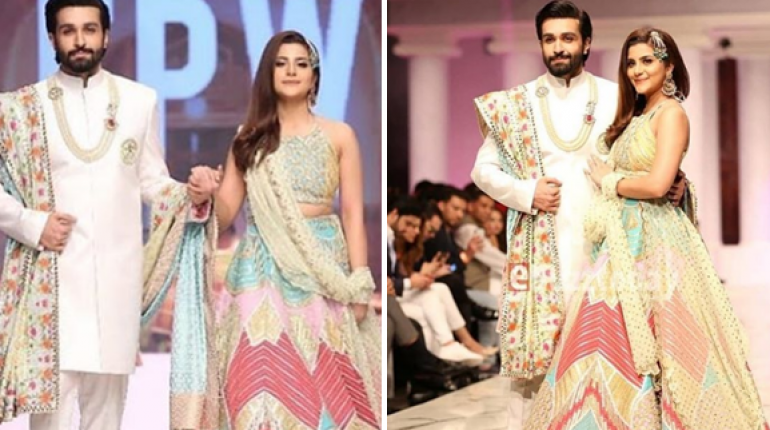 Designer Wardha Saleem opted for the duo Azfar Rehman and Sohai Ali Abro to walk for her. 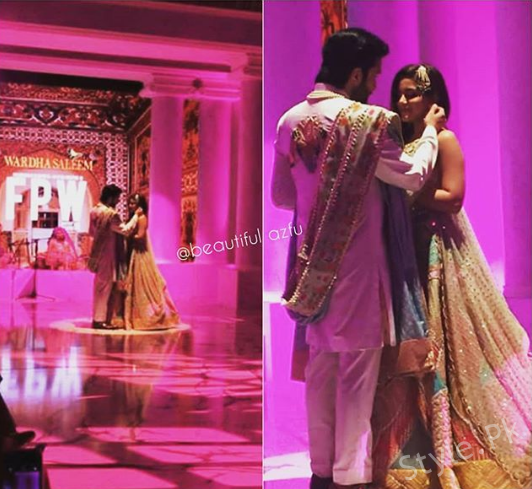 Not just they presented a good walk but also a very romantic act on the ramp. Here watch it. 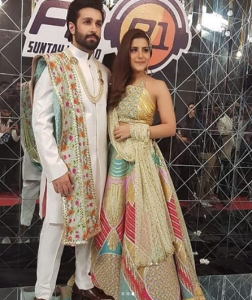 What are your thoughts o Sohai Ali Abro and Azfar Rehman’s walk and overall looks? Share your thoughts in the comments section below.